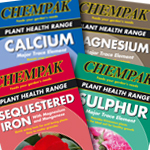 Which Chempak fertiliser should I use on my plants and when? 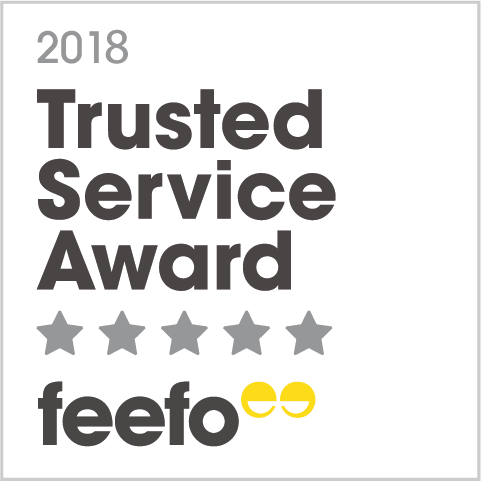 We stock a wide range of fertilisers, including plant food for houseplants and selected outdoor plants, vegetable essentials and more. 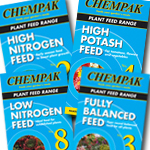 If you are unsure about which Chempak fertiliser you should use on your plants and when you should use it, see the Chempak Fertiliser Guide below which gives in depth advice on which Chempak product is suitable for you. 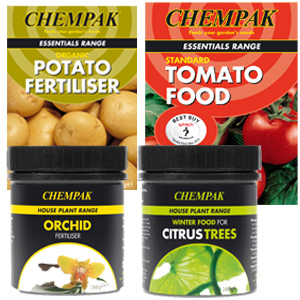 This range of specially formulated plant foods provides the right nutrition at the right time to a range of garden plants. 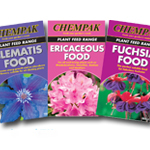 A range of outdoor plant fertilisers specifically for clematis, fuchsia and ericaceous plants to give fantastic results. 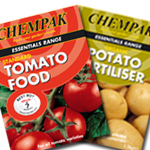 Maximise yield and flavour with this range of vegetable fertilisers, including the award-winning tomato food. 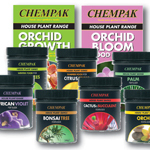 Feed your house plants with our specially formulated feeds to promote sturdy growth and flower formation. A range of minerals and trace elements to remedy soil deficiencies and add valuable nutrients for health plants. 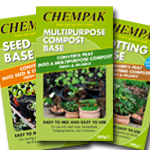 These compost bases contain trace elements and a wetting agent for healthy growth of seedlings and plants.